We will list your Boat with pictures and a detailed description on theboatdock.com respectively. This will expose your consignment to thousands of potential buyers locally and around the country! Your boat will be listed on national brokerage sites such as Boat Trader, iBoats, usedboats.com, 24 Hour Showroom, Craig's List, and many more! The pictures and detailed description will transfer over, as well. These sites will give your boat access to global consumers, as well as potential co-brokers! Our In-House Servers contain a lead database with over 10,000 potential buyers. We will work hard to find the right person for your Boat! Your consignment will be shown by a knowledgeable and professional staff that will facilitate a quick & easy sale. We start with a standard 45-point, head-to-foot inspection by factory-trained service technicians. We have found that a fully inspected consignment sells faster and for more money! Our accounting departmentprices your Boat/RV. Then online marketing lists your unit with abundant photos and video! Finally, we close the sale with our friendly sales team. We take pride in how we treat our customers and how we do business! The Boat Dock won't stop at just selling your toy. We will transport, service, and store it, as well! Our Full Service Dealership is dedicated to making your selling experience simple and hassle-free. Let us handle the work, while you relax and collect. 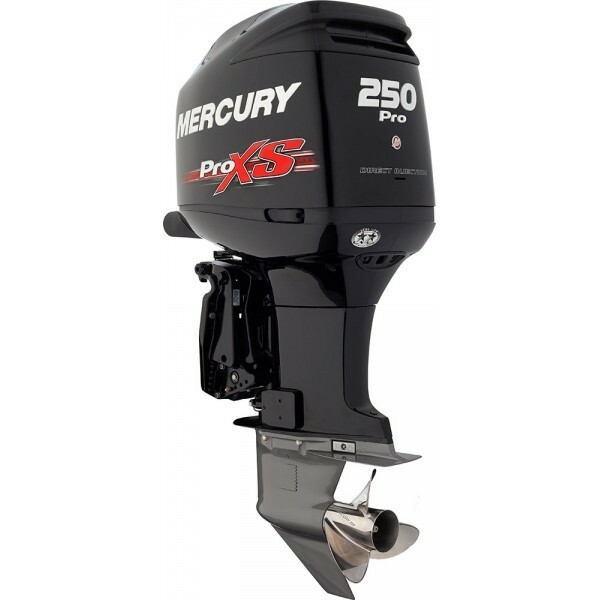 We'll even take a trade-in on your Boat, while still giving you Top Dollar! Our Boats get premium exposure in all of our Local Radio, TV, and Print advertisements! We offer a Full Brokerage Board Display at our Boat Shows & Promotions. The customers at these sales events are usually eager to buy that day! 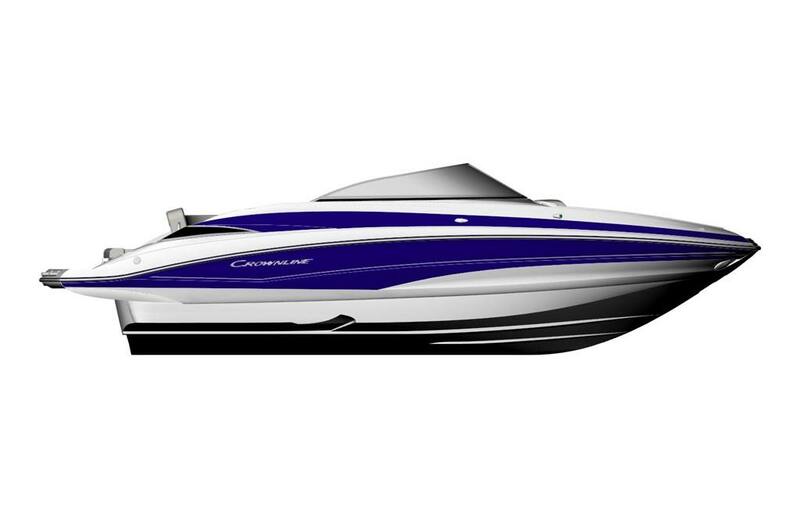 Our dealership displays a complete set of brokerage listings with pictures and specs. Your Boat will receive immediate exposure from walk-in customers! Maximum Exposure for your Consignment! A Faster & Easier Sale! Top Dollar for your Listing!